Fire, explosions, accidents at work and other incidents. A company which has as its main activity the investigation of the origins and causes of fire and explosions in different scenarios. Integrity, perseverance, work and accuracy along with professionalism, are our essential values ​​directed to the aim of granting our clients the best service possible. A technical team formed by professionals with a broad experience in the investigation of accidents. They are formed in Industrial Engineering and Criminology. Constantly updated. We exercise avant-garde techniques and specific methods of investigation of fires, explosions, accidents and claims. 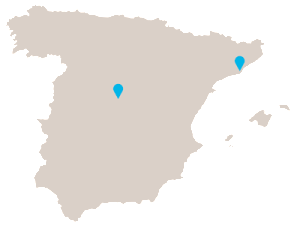 ABP INVESTIGACIÓN DE SINIESTROS headquartered in Barcelona and Madrid, develops its services nationally and internationally.